Prayer Place is… just that. It’s a place set aside for prayer. God placed a dream in our hearts to establish a prayer center in the heart of Lincoln and He answered that prayer and Prayer Place opened in the fall of 2007. We have many scheduled prayer watches held at Prayer Place each month. Here are the current monthly or weekly prayer events. Click on the photos below for more details. 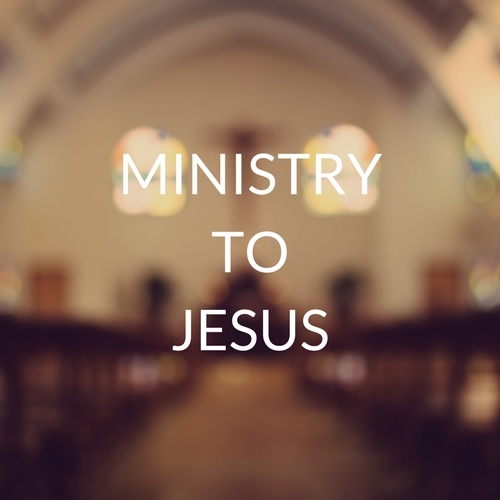 Ministry to Jesus (M2J) is a prayer and worship experience that invites you to come into the Lord’s presence and minister to Him. We come to be with Him, learn to enjoy sitting in His presence, gazing on Him, admiring Him, loving Him, and delighting in who He is. Come spend time with Jesus at M2J every Saturday from 7-8 PM and every first and third Friday from 1:00 – 3:00 PM at Prayer Place. God has brought people from many Islamic nations to live with us in Lincoln: Afghanistan, Iran, Iraq, Sudan, Syria, and many others. 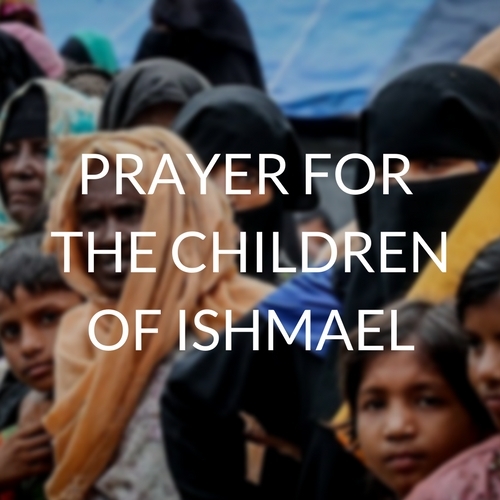 We seek to touch their hearts through prayer for their families, tribes, and nations. Please join us on the 3rd Thursday of the month from Noon to 1:00 PM at Prayer Place. Come pray with us the first Saturday of each month, 9:30 to 11:30 AM at Prayer Place. Cry Out In The Night is our prayer watch against human trafficking. It’s time to take a stand. Please join us as we cry out for the men, women and children of Nebraska and beyond, caught in the snares of human trafficking. Let’s unite in prayer to expose the darkness surrounding the sexual exploitation of children, and declare God’s beautiful plans for redemption. Come pray with us every second Thursday from 7:00 – 9:00 PM at Prayer Place. Lincoln Intercessors Network Connection (L.I.N.C.) 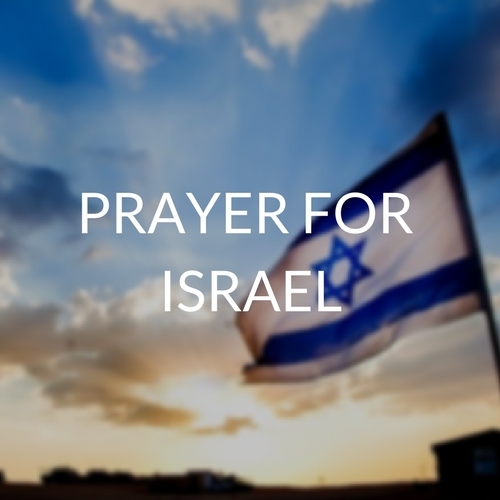 began in 2001 when intercessors from multiple churches began praying together. Our desire is to see God’s purposes fulfilled in Lincoln. Psalms 133 reminds us that God commands a blessing in the presence of unity! Come pray with us the third Saturday of every month from 7:30 to 9:30 AM at Prayer Place as we pray for the peace and safety of Lincoln. Come pray with us on the third Saturday of each month from 10:00–11:30 AM. Meet inside the East entrance of the Capitol (Notice the meeting location changed beginning December 2018 due to construction. Also, if you need side rails for entering the Capitol, we recommend using the West Entrance and then walking straight to the East Entrance.). 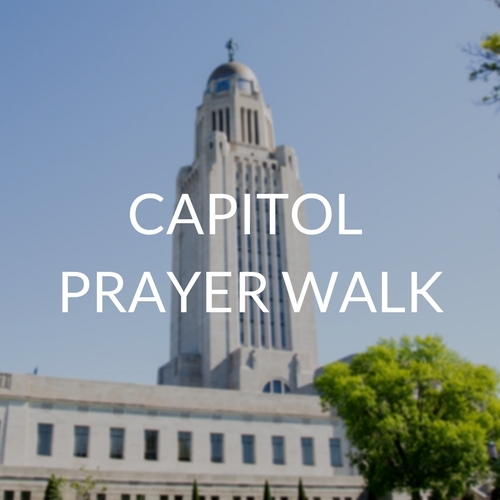 Each month the Capitol Prayer Walk is facilitated by a member of the NFA team. Brief updates will be provided before praying at strategic locations inside the Capitol. We will conclude our prayer time together overlooking the Legislative Chambers. The Capitol Prayer Walk began in 2002. Christian senators began requesting prayer support because it had been over a decade since any pro-life legislation had advanced. Each year since the launch of the Capitol Prayer Walk, pro-life/pro-family legislation, including the landmark Pain-Capable Unborn Child Protection Act of 2010 has become law. Why did NFA open Prayer Place? God placed a dream in our hearts to establish a 24/7 prayer center in the heart of Lincoln. God answered that prayer and Prayer Place opened in the fall of 2007. At a time when Nebraska Family Alliance was outgrowing its old office space, God opened a door to purchase an old home on the corner of 11th and E Street near downtown Lincoln. Even though this house was built over 100 years ago, it seems God prepared it for such a time as this. Prayer Place is open to Bible Studies, informal worship sessions, and group or individual prayer times. It’s is open Monday through Friday from 9:00am – 5:00pm, excluding holidays. The prayer center is available 24/7 to people who complete a background check and provide references. Contact us here to apply. Can I come pray at Prayer Place? YES! Prayer Place is open to anyone who would like to use the center for Judeo-Christian prayer, worship and Bible study. The prayer center has regular hours of 9:00am – 5:00pm, Monday through Friday. The center is available 24/7 for people who complete a background check and provide references. We want to make sure that Prayer Place is a safe and secure location after hours. If you’re interested in praying at Prayer Place outside of regular hours, contact us here to apply. 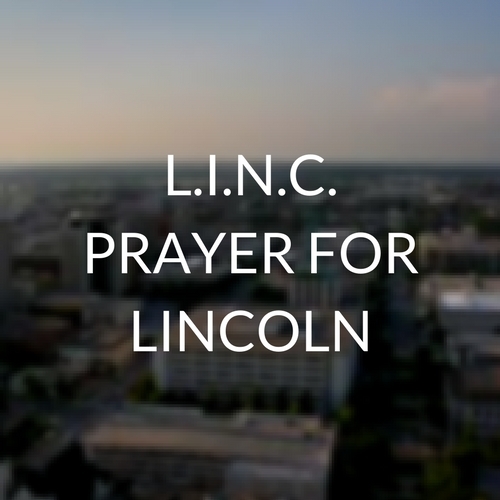 During a prayer retreat in January 2007 we sensed God leading us to establish a prayer center in the core of Lincoln’s urban community. After several months of searching a home was located just six blocks south of the State Capitol. In July that same year, God miraculously supplied the needed finances to purchase the home debt free. NFA purchased the 1106 E Street property and dedicated the home to the Lord with a 24 hour prayer watch. 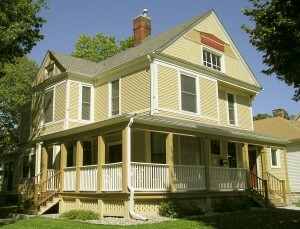 After two months of renovations by dedicated volunteers, Prayer Place opened on the first floor and Nebraska Family Alliance’s offices were relocated on the second floor in October 2007.